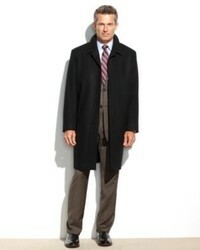 Lauren Ralph Lauren Lauren By Ralph Lauren Coat Landau Toggle Wool Blend Overcoat $229 Free US Shipping! London Fog Coat Iconic Belted Trench Raincoat $179 Free US Shipping! Lauren Ralph Lauren Coat Jake Solid Wool Blend Overcoat $149 Free US Shipping! 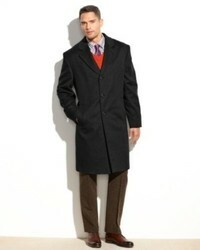 Izod Coat Buxton Wool Blend Overcoat $129 Free US Shipping! 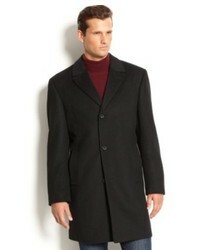 Calvin Klein Coat Coleman Wool Blend Overcoat $149 Free US Shipping! 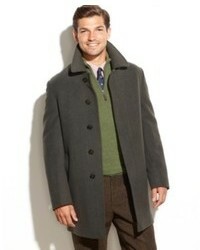 Lauren Ralph Lauren Lauren By Ralph Lauren Coat Jake Grey Herringbone Wool Blend Overcoat $149 Free US Shipping! 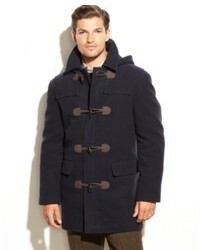 London Fog Coat Signature Wool Blend Overcoat $149 Free US Shipping! Michael Kors Michl Michl Kors Coat Madison Cashmere Blend Overcoat $219 Free US Shipping! 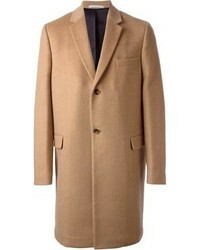 London Fog Coat Coventry Solid Wool Blend Overcoat $149 Free US Shipping! 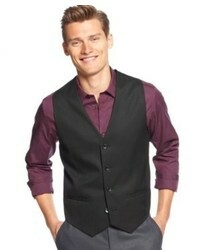 Calvin Klein Coat Plaza Brown Twill Wool Blend Overcoat $279 Free US Shipping!